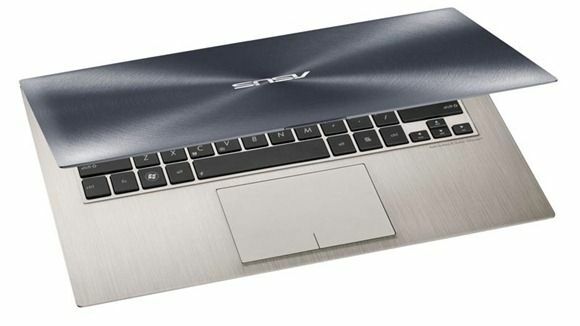 Tag Archive | "top ultrabook"
2012 has been an exciting year for the Ultrabook. With the launch of Intel’s Ivy Bridge processors, and a little help from Windows 8, Ultrabooks gained massive momentum. There’s now Ultrabook offerings from every top PC manufacturer, and even many from second-tier manufacturers. Some, like Asus, have more than 10 Ultrabook models available! And there’s more to come with CES just around the corner (stay tuned January 8-11!). 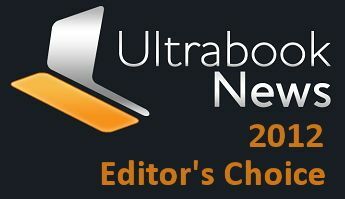 But before the year comes to an end, it’s time to pick our top Ultrabooks.